Why Body World Hawthorn East? 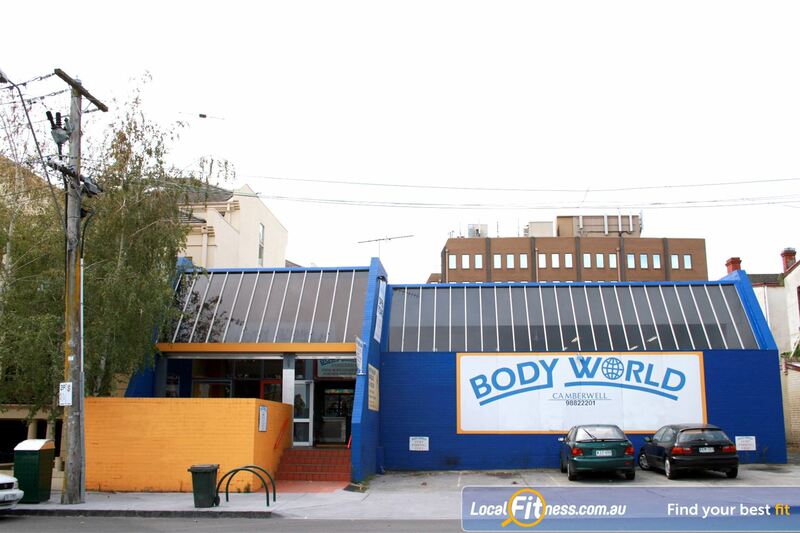 At Body World Hawthorn gym, we are industry experts in professional and personal fitness. At Body World Hawtorn gym, we understand it's not one-size-fits-all. If bodies come in all shapes and sizes, why shouldn't we create different training programs? At BodyWorld, we don't run off a computer-generated work out for you to sweat out. Our Hawthorn gym staff will sit and listen to your fitness goals, identify your strengths and weaknesses and work to individually craft the best program for you - and it's at no extra charge. Come get a custom program today! Body World Hawthorn East Gym is one of the best free-weights gyms in Melbourne for men and women. We have everything you need to get in shape inc. one of the best strength and conditioning gyms, expert Hawthorn East personal trainers and so much more. Welcome to Body World Hawthorn East gym. Our Hawthorn gym is one of the best free-weights gyms in Melbourne. The spacious Hawthorn East gym. 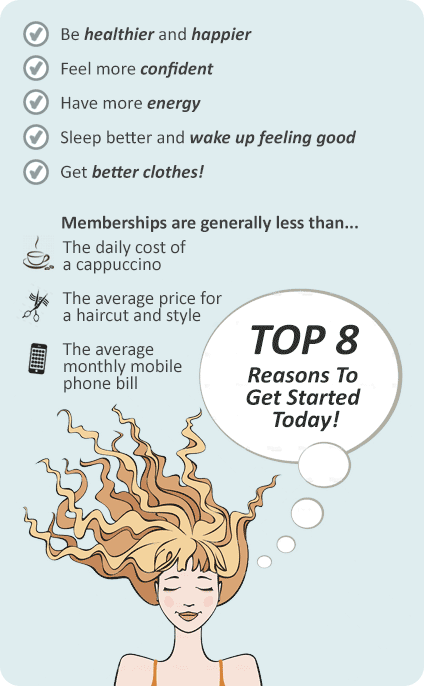 Our expert Hawthorn gym team will help you reach your goals. All members, upon joining, receive a complimentary fitness program tailored to your needs and a fitness assessment with our qualified gym instructors (this session usually lasts 45min-1hr). Ongoing support includes free health assessments at any time and fitness programmes can be redesigned/modified free of charge, upon members' request.